Use this free credit score calculator to determine an estimate of your credit score. Why is that so important? Because your credit score determines how high of an interest rate a mortgage lender will charge you. If you have a low or bad credit score and you are trying to get a log home construction loan, you may be denied your loan, or you may have to pay more for the privilege of borrowing that money because of your low score. For the best interest rates you need to have a high credit score. Many people say 760 or higher for the best rates. 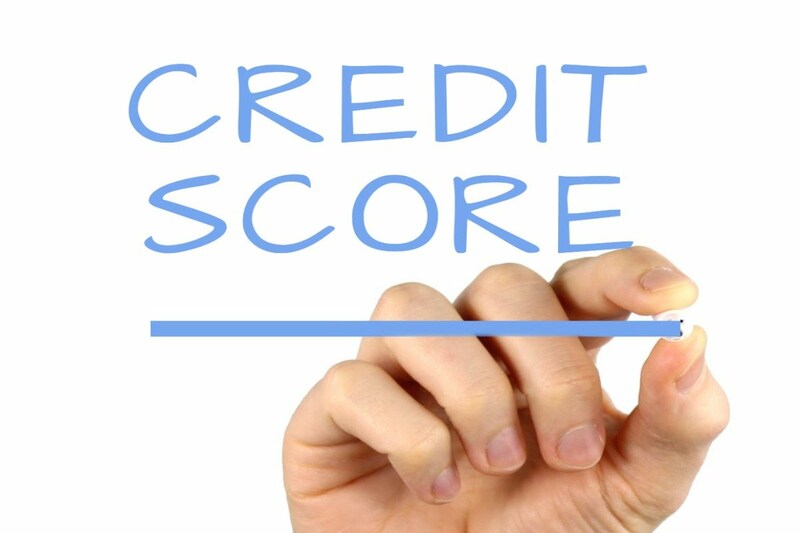 Credit scores give lenders an objective and consistent estimate of your credit risk. You can understand how important a good credit score is, but why is this free credit score calculator useful? They may have errors and mistakes so it’s in your best interest to get a copy of your credit report and that is available for free, by law, once a year from each of the three companies. You can choose to get one from each of the companies every four months and thus have a running check on your credit report. Alternatively, you can get all three reports at the same time and compare them to see what information each one has or is missing. The wait a year and do the same thing again as an annual check on your credit report. Get your free credit report from annualcreditreport.com HERE. This free estimator from FICO® goes a step further and provides an estimate of your credit score. Check your credit report and credit score before you begin searching for a cabin loan as log home lenders have become more conservative and cautious about lending money thanks to defaults and delinquencies. The best thing about this free credit score estimator is that you simply answer 10 questions and don’t even need to give them your name or email address or sign up for anything. It’s ACTUALLY FREE! And you receive your credit score immediately. It’s also quite useful in illustrating what specific things influence your credit score and what you can do to improve your score. Try answering the questions slightly differently and you can see your credit score go up or down, depending on what you answer. If you decide to pay for your official credit score later on, I think you will find that this estimator is quite accurate. To use the free Credit Score Calculator from FICO®, click HERE. Another powerful financial management tool is using Personal Capital. It's a free app that allows you to track all of your financial information in one place: income, expenses, investments, bills. You can dig deep into your investments and retirement accounts to see the fees that are being charged and also get colorful graphic displays of your asset allocation and investment performance. Use this free Credit Score Calculator to determine an estimate of your credit score so you know where you stand with potential lenders and what you can work on to improve that all-important credit score.